Sandy Cove Campground, operated by the U.S. Army Corps of Engineers, is located on the shores of Canton Lake, just north of the dam. 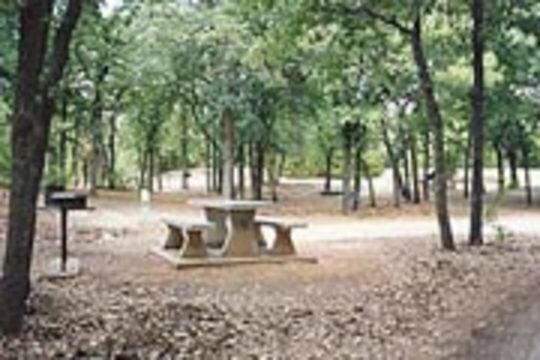 This area features 35 campsites, each with 30-amp electric hookups, as well as a day-use group shelter with 30-amp electric hookups. Pets are allowed at Sandy Cove Campground, and amenities include flush and pit toilets, drinking water and showers. A playground and swim beach are also offered for recreational use. Open early Apr - late Oct. 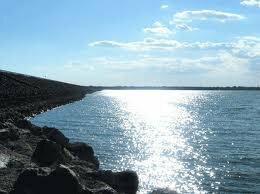 Located just off SH-58A at the north end of Canton Lake Dam.